Let's have lunch together. Meet the people you sit next to and learn what they are up to ! It's a great way to make new friends and create potential collaborations. 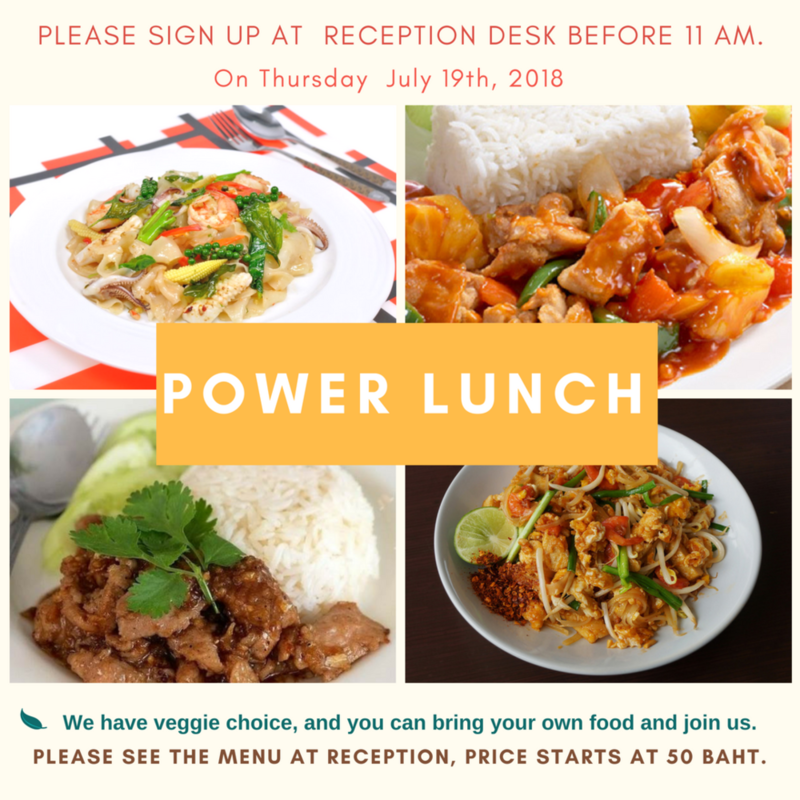 Please sign up at the reception before 11 am on Thursday, July 19th, 2018.